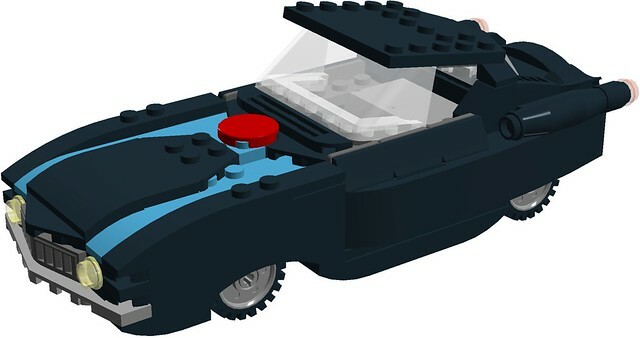 NOTE: This car was NOT my design as I used the awesome video instructions made by @hachiroku as seen here based on the Lego Incredibles video game. 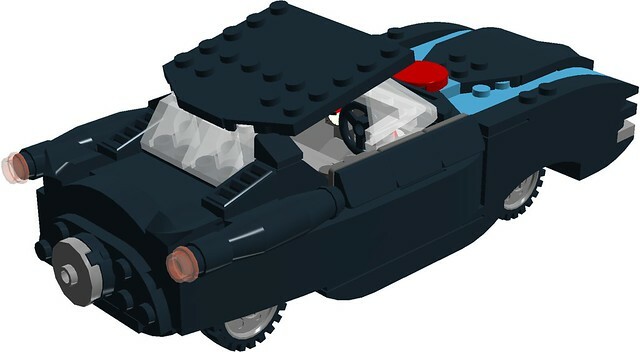 I just wanted to build it real bricks too, and since he didn't have a topic already opened about this model, I thought I'd start one instead. I DO NOT want credit for the car! After I get my Classic Space base stuff done around this Christmas, I think I'm gonna work on a superhero team to go onto my town. This team will be the Parr family, consisting of Mr. Incredible, Elastigirl, Dash, Violet and of course, Jack-Jack. The rear of the car features a place for flame jet booster exhaust. The car seats one figure in the drivers seat. So, all in all, does this sound like a cool idea or not? Comments, questions, complaints, and suggestions are always welcome!